You can bet a variety of things when it comes to semi-championship or championship games. There are many props and “if bets”. 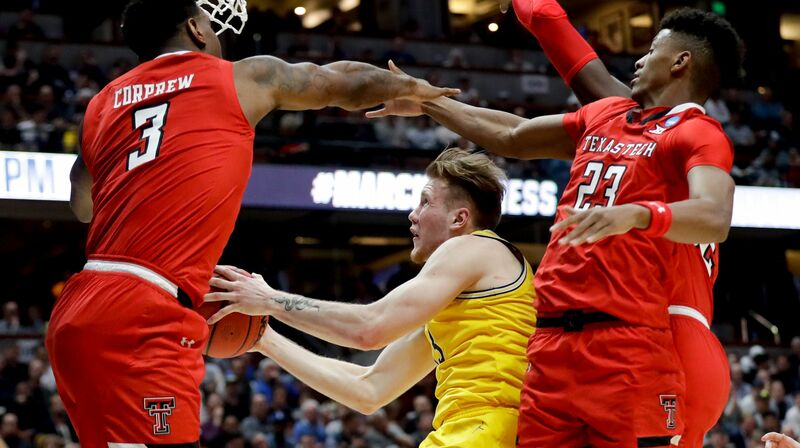 One bet that has become popular is the betting of the outcome of the NCAA Championship game, before the exact teams are even known. Betting on the main game lines is by far most popular, followed by moneyline and total game betting. But, betting scenarios like these mentioned below have become increasingly popular since online sportsbooks have made them more available. In the same vein as betting future outcomes is “look ahead lines”. These look ahead lines are the point spreads you can bet before the games are set in stone.